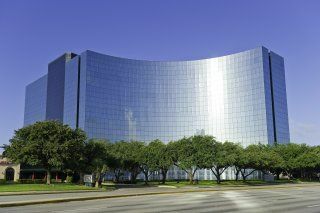 We now have 11 executive office buildings in the Houston Energy Corridor, Texas in prime business locations, which we can offer on an easy move-in, move-out basis providing your company the flexibility you need to get up and running in the Houston Energy Corridor. 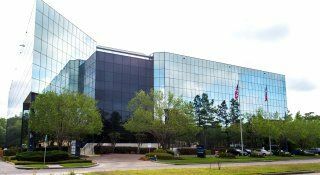 Offices.net is here to provide a wide range of competitively priced, prestigious, fully-equipped office space in the Houston Energy Corridor, Texas, on terms to suit your specific business' requirements. 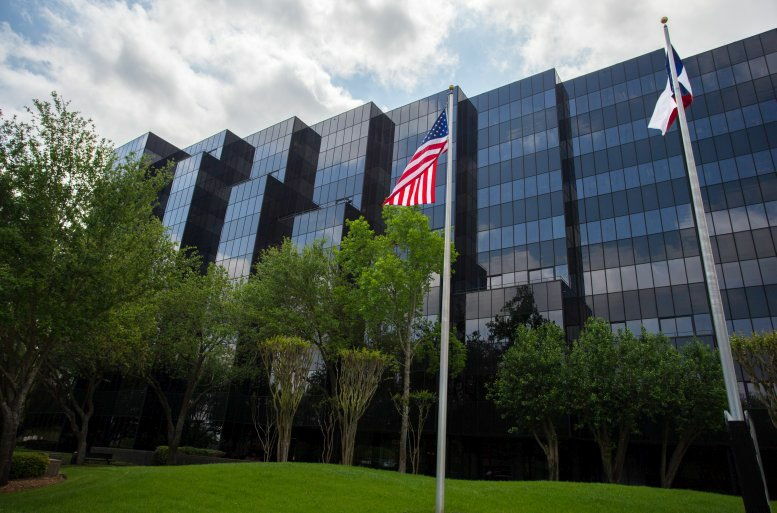 You will be spoilt for choice when it comes to impressive business amenities and professional support services in the Houston Energy Corridor. 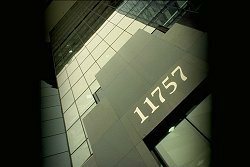 We try our best to ensure that the entire process is as simple as possible for our clients. 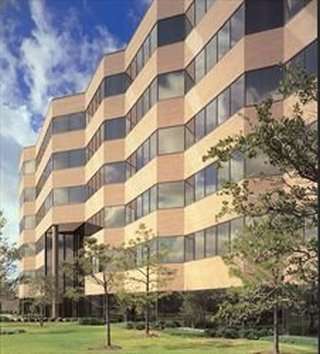 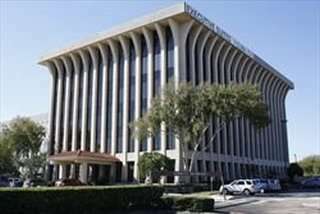 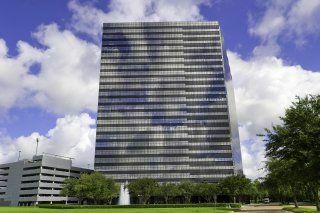 Click on any of the prominently located the Houston Energy Corridor offices for rent listed above. 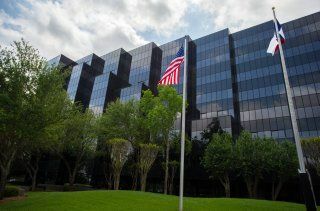 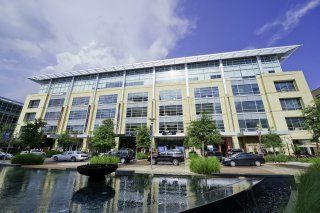 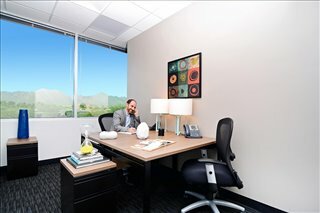 The professional office suites, shared work space and virtual offices on Offices.net are located in prime the Houston Energy Corridor business areas, and are available to rent on competitive, flexible terms to suit your company's needs. 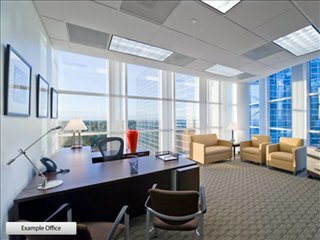 We also offer executive office suites, short-term and flexible office space for rent in other cities throughout Texas. 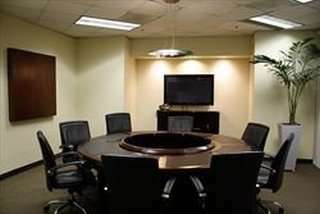 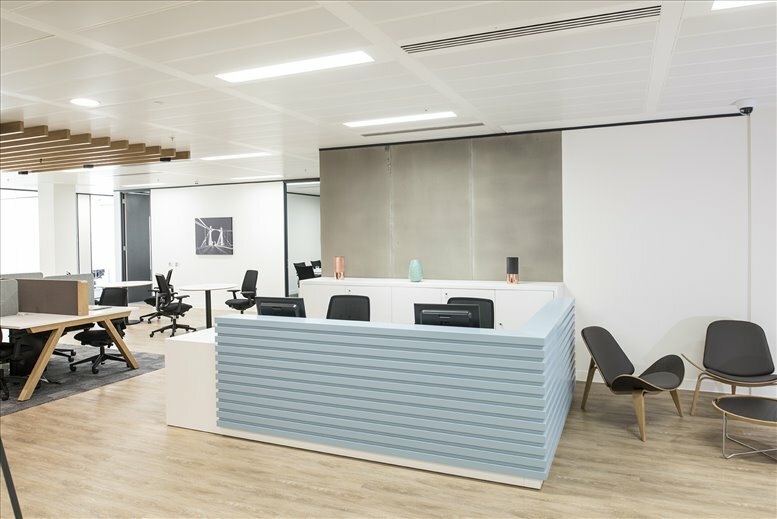 Contact us and we will be happy to help you find the perfect business space in your ideal location.